In this article, you are going to learn how Node.js garbage collection works, what happens in the background when you write code and how memory is freed up for you. Application-level memory management can be manual or automatic. The automatic memory management usually involves a garbage collector. Memory leaks when the used memory space is never freed up. Wild/dangling pointers appear when an object is deleted, but the pointer is reused. Serious security issues can be introduced when other data structures are overwritten or sensitive information is read. Luckily for you, Node.js comes with a garbage collector, and you don't need to manually manage memory allocation. 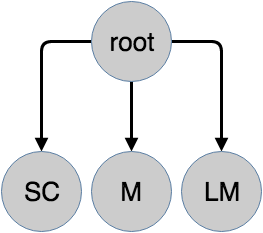 Garbage collection is a way of managing application memory automatically. 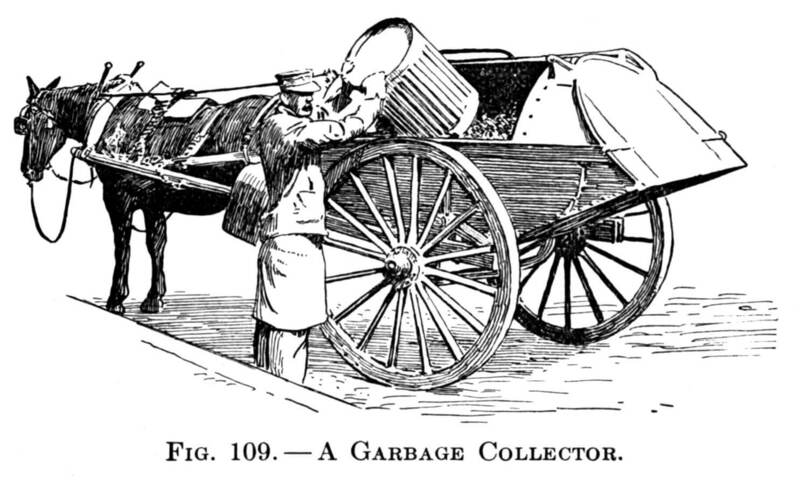 The job of the garbage collector (GC) is to reclaim memory occupied by unused objects (garbage). It was first used in LISP in 1959, invented by John McCarthy. The way how the GC knows that objects are no longer in use is that no other object has references to them. 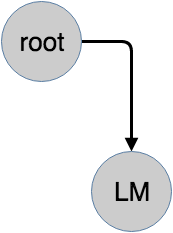 The following diagram shows how the memory can look like if you have objects with references to each other, and with some objects that have no reference to any objects. These are the objects that can be collected by a garbage collector run. Once the garbage collector is run, the objects that are unreachable gets deleted, and the memory space is freed up. it will protect you from some types of memory leaks. Of course, using a garbage collector doesn't solve all of your problems, and it’s not a silver bullet for memory management. Let's take a look at things that you should keep in mind! The easiest way of learning is by doing - so I am going to show you what happens in the memory with different code snippets. The stack contains local variables and pointers to objects on the heap or pointers defining the control flow of the application. 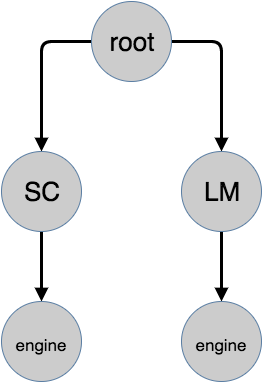 In the following example, both a and b will be placed on the stack. 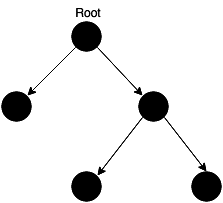 The heap is dedicated to store reference type objects, like strings or objects. 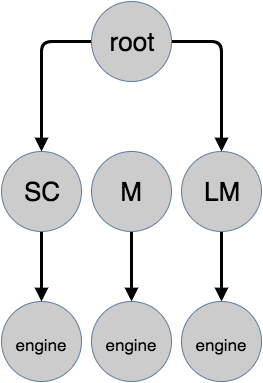 The Car object created in the following snippet is placed on the heap. Let's add more cars, and see how our memory would look like! 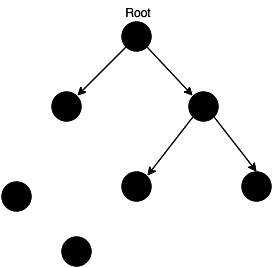 If the GC would run now, nothing could be freed up, as the root has a reference to every object. Let's make it a little bit more interesting, and add some parts to our cars! What would happen, if we no longer use Mater, but redefine it and assign some other value, like Mater = undefined? Now as we understand the basics of what's the expected behaviour of the garbage collector, let's take a look on how it is implemented in V8! In one of our previous articles we dealt with how the Node.js garbage collection methods work, so I strongly recommend reading that article. The heap has two main segments, the New Space and the Old Space. The New Space is where new allocations are happening; it is fast to collect garbage here and has a size of ~1-8MBs. Objects living in the New Space are called Young Generation. The Old Space where the objects that survived the collector in the New Space are promoted into - they are called the Old Generation. Allocation in the Old Space is fast, however collection is expensive so it is infrequently performed . Usually, ~20% of the Young Generation survives into the Old Generation. Collection in the Old Space will only commence once it is getting exhausted. To do so the V8 engine uses two different collection algorithms. Scavenge collection is fast and runs on the Young Generation, however the slower Mark-Sweep collection runs on the Old Generation. In the next chapter of the Node.js at Scale tutorial series we will take a deep dive into writing native Node.js module. In the meantime, let us know in the comments sections if you have any questions!